Marble is an exquisite material for home construction and remodeling as its magnificent color, texture and patterns work well for both indoors and outdoors areas of the house. It is quite easy to use which makes it a great material for DIY home improvement projects also. 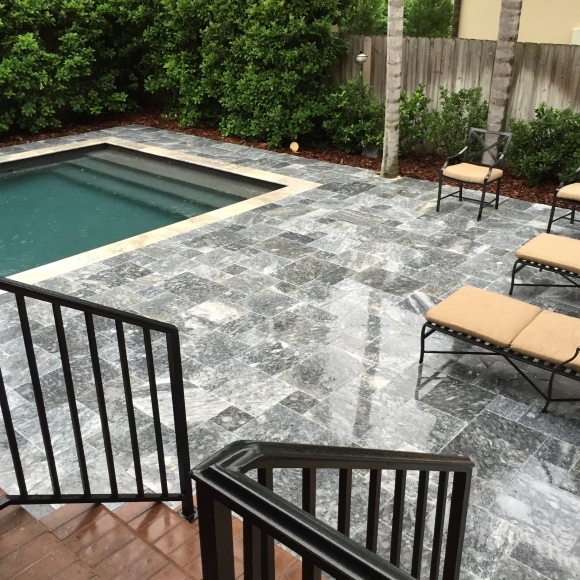 Marble pavers are a great way to build up your exteriors including areas such as the pool deck, patio, driveway and other areas around the house. 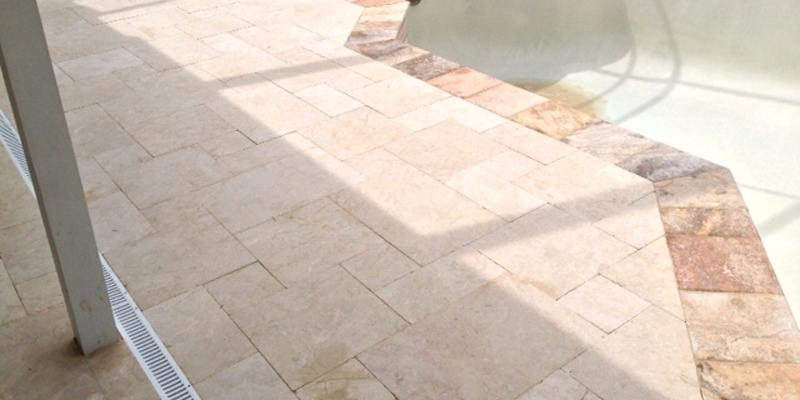 Using these marble pavers gives your pool deck and other exterior areas a unique appeal. Marble pavers are known to enhance the look of a building and have been in use for centuries by people to build their patio, walkways, pathways and pool deck. They are heat resistant, durable and can be easily used for outside flooring, especially in pool deck areas that face multiple temperature variations due to them getting wet and dry from the pool water and the sun. If you are considering giving your outside landscaping a complete makeover, then marble pavers are the right choice for you. They will add the right amount of definition to your outdoor spacing including areas such as the pool deck, pathways, patio and driveway. 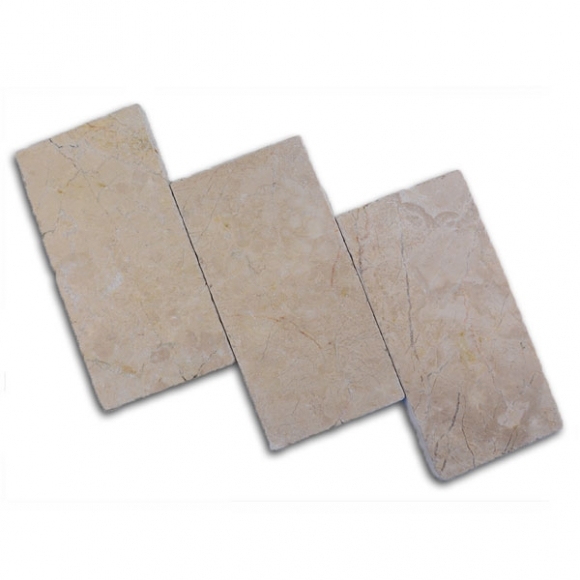 Marble pavers are among the various travertine, marble and other stones on offer at Travertine Warehouse. We are a provider of quality natural stones for home construction and remodeling and provide quality travertine and marble, among others across all of Florida and its adjoining states besides the rest of the US. 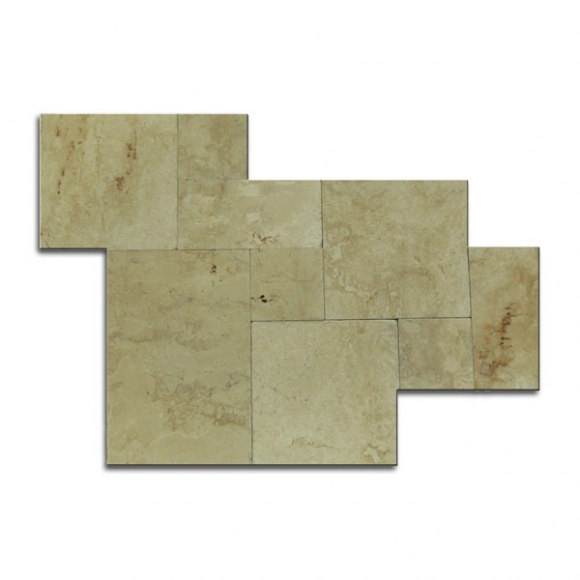 We have diverse marble paver varieties available including the very popular and gorgeous Crema Pearl Tumbled Marble Paver. 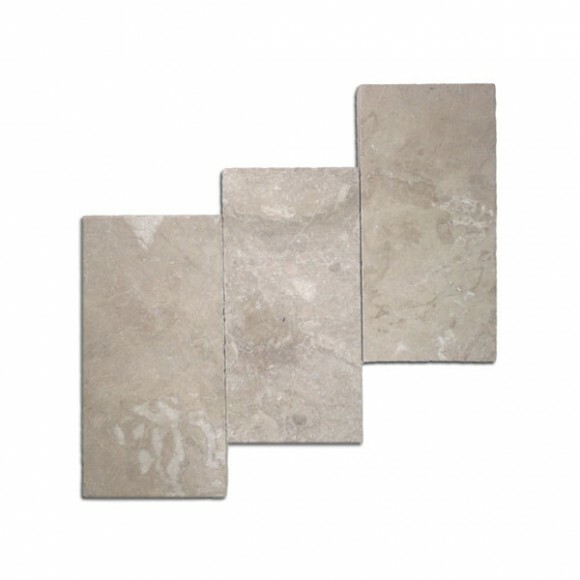 These 6” x 12” unique and elegant marble pavers come in stunning shades of silver, beige and even in blended hues of ivory, cream, light yellow and latte. Any of these shades makes great flooring for the pool deck and other exterior areas of the house. The outside built-up areas such as the pool deck, the patio, etc. 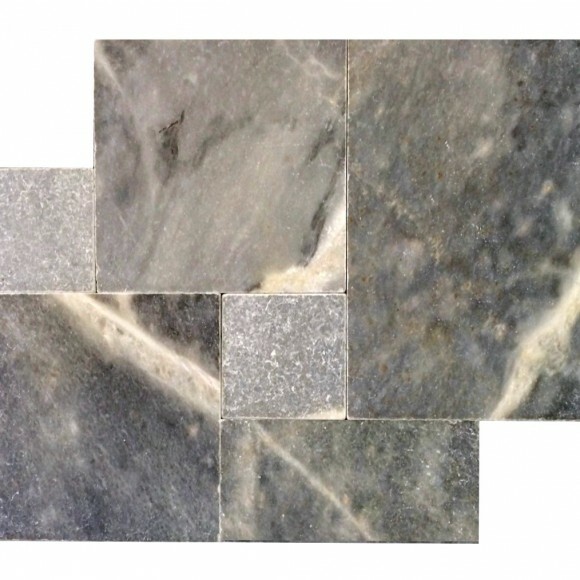 take an enchanted and serene look due to the sublime colors of these marble pavers. 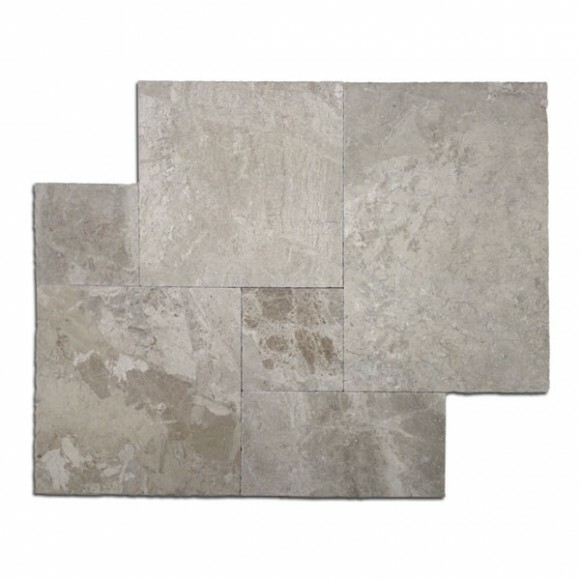 Remodeling your garden area and pool deck with marble paver is as important as decorating your indoor spacing with marble tiles to create a great home. Customizing your outside area with a properly planned pool deck and patio can make your house look more beautiful and opulent. Marble pavers can ensure a grand look for the exterior of the house including the deck, driveways, kids’ play area, etc. Their lovely shades, thickness and sturdiness make them a favorite among homeowners and construction professionals.